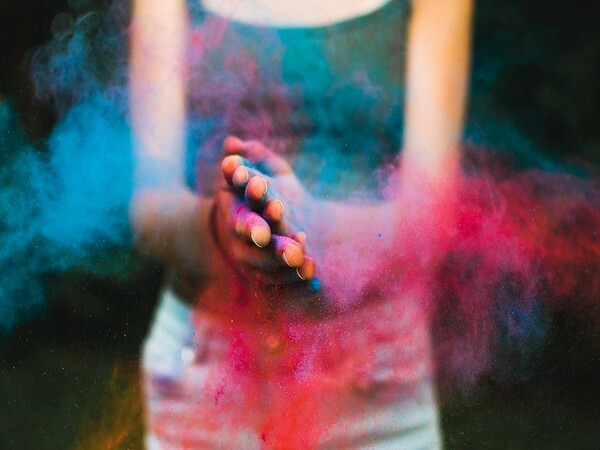 The festival of Holi marks the triumph of good over evil, along with the arrival of the spring season. 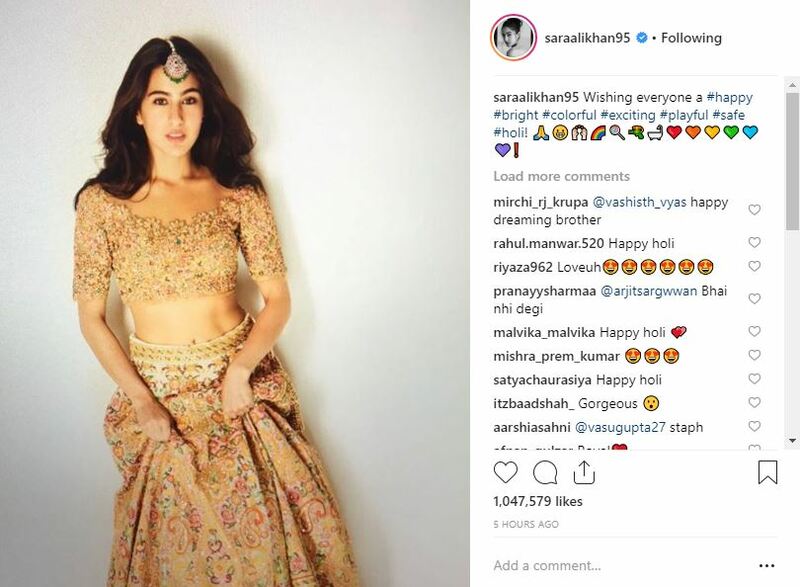 Sara Ali Khan took to her Instagram account to post a stunning picture of herself along with a Holi wish for her fans. 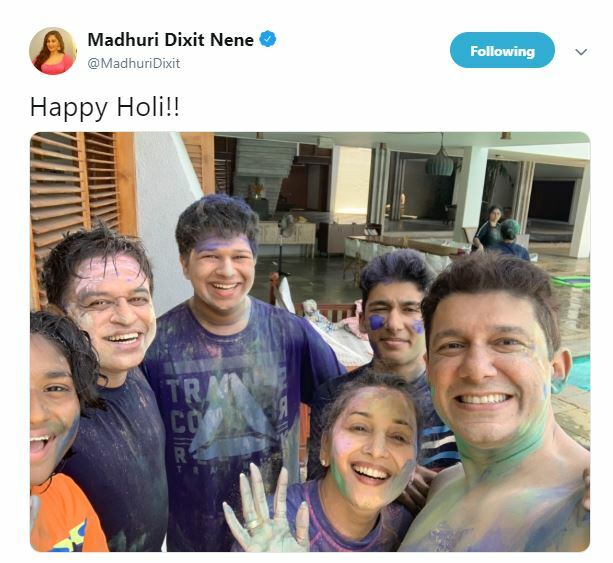 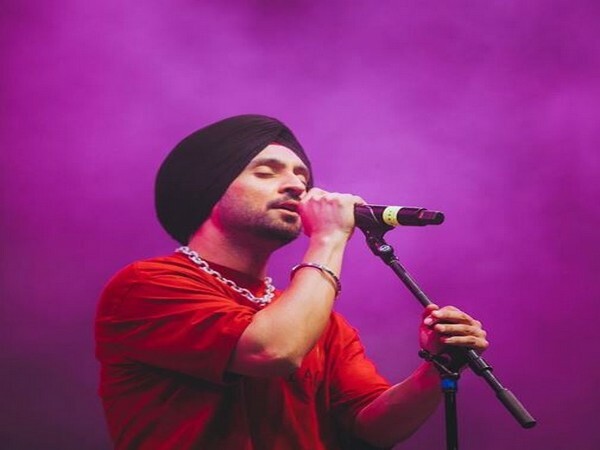 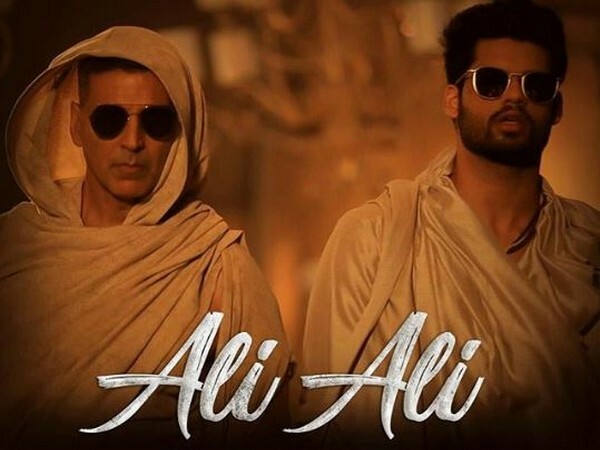 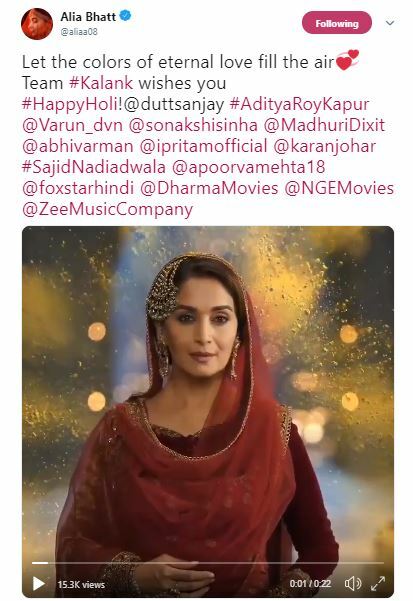 Many other celebrities including Shraddha Kapoor, Sidharth Malhotra, Preity Zinta, Randeep Hooda, Taapsee Pannu, Bhumi Pednekar, and Varun Dhawan wished their fans on the occasion of Holi.